Officiating matches can be tricky enough with the constant need for attention. Don't get distracted by not being able to find your whistle when you can use this Netball Handheld Whistle. 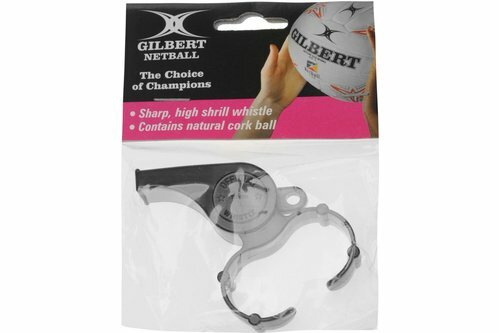 The Gilbert Netball Handheld Whistle features plastic clips for easy carrying when officiating or coaching games.